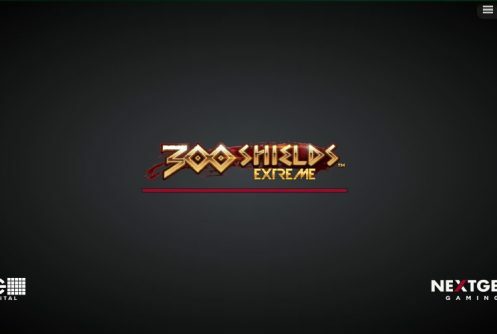 300 Shields Extreme by NextGen Gaming is the sequel to the very popular 2014 high variance slots release 300 Shields. 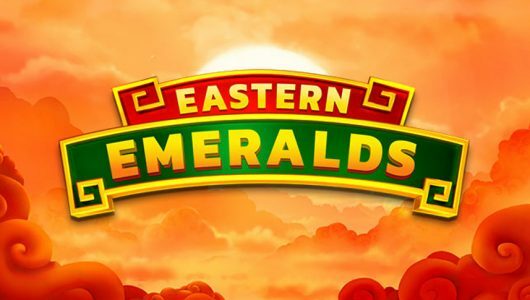 It was so successful that it set the online gaming world on fire, we have good reason to believe that its newest installment will follow suit. With 25 paylines, 5 reels, a RTP of 95.299%, a potential win of 17,770x your stake on a single spin and a free spins feature where free spin wins are multiplied by 300x, the stage is set for one heck of a gaming experience. Make sense to be honest since the slots celebrates the brave ”300 Spartan” warriors who sacrificed their lives at the Battle of Thermopylae against the Persians (Xerxes). Players can spin the reels from 25 pence up to ‎£12.50 per spin on mobile phones. Symbols across the reels are cards from 9 to Ace (low value) while the premium ones are archers, arrows, triremes, swords, Spartan warriors and the wild. The most valuable symbol is the shield scatter when 5 of them pitch on the reels at the maximum bet per spin you’ll pocket 100x your stake. The wild (warrior) and scatter form an important duo during the free spins more on this in a bit. The warrior is the wild symbol it completes winning combinations by substituting adjacent symbols except the scatter. 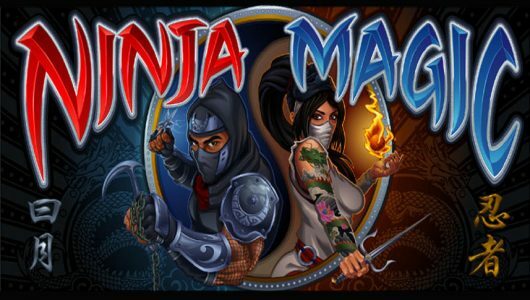 Unfortunately NextGen Gaming added no special features to the base game the main ingredient is the Free Spins feature. The free spins bonus can be played in two ways: You can either trigger it by waiting for 3 or more scatters to pitch or you can dive right in by activating the Buy Pass feature at a cost of 60x your stake. We’re sort of in two minds about the latter option because it’s risky to boot, then again given the game’s ultra-volatility and the payouts on offer (more than 17,000x your stake) we believe it’s a fair deal. However, caution is still advised. 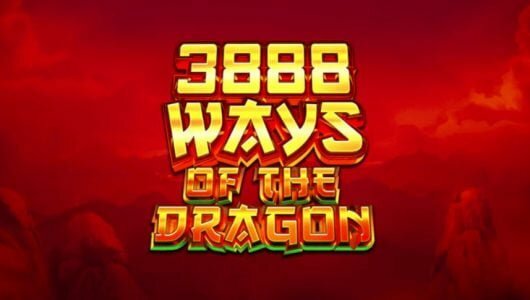 If you decide to trigger the Free Spins the conventional way you need 3 or more scatters that awards 5 free spins with Warrior wilds that doubles all wins. Should another 3 scatters pitch the free spins will be re-triggered giving you an extra 5 free spins. For every 2 shields collected you’ll get 5 free spins where Warrior Wild wins are multiplied by 5. For every 6 or more shields collected there’s a third series of 5 free spins awarded where Warrior Wild wins are multiplied by 25. Should you be lucky enough to collect 12 or more shields there’s a fourth series of 5 free spins where every single Warrior Wild win is multiplied by 300. 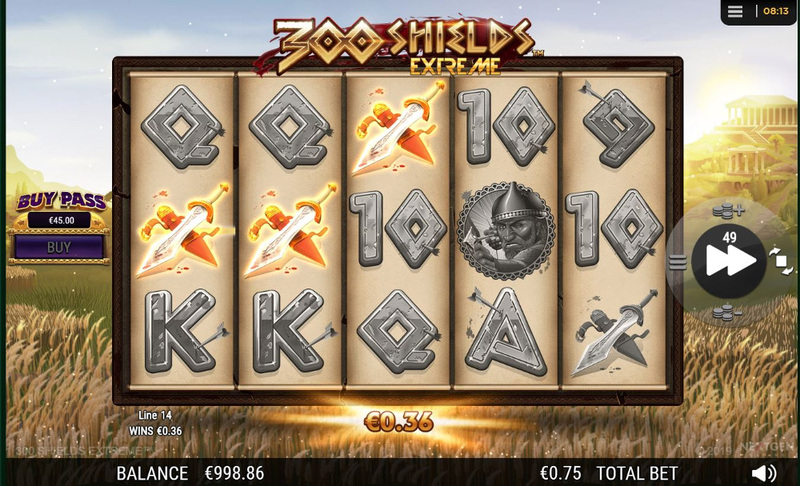 Based on what we’ve seen 300 Shields Extreme has all the ingredients to be another instant hit with casino patrons. If it comes down to the nuts and bolts there’s little difference between the two but 300 Shields boasts a ‘Buy Pass’ feature and the graphics are sharper. The Buy Pass feature is ideal for high rollers albeit at a cost of 60x. Is it a trick or treat? More like a treat we’d say. We’re not going to sugarcoat the game’s volatility it’s extreme, players who succeed in reaching the top tier can brace themselves for a Huge Win especially when that 300x multiplier pops up and says hi. It has two. A Free Spins round that can be initiated by 3 or more scatters or you can spend 60x your stake by utilizing the ‘Buy Pass’ feature. The second bonus mode is the Battle feature where you collect shield scatters with impressive multipliers ranging from 5x, 25x, to 300x. 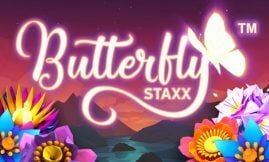 The biggest wins occur here you can win as much as 17,770x your stake, on condition you win 10 free spins where the multiplier is 300x! We haven’t played the slot machine yet players who played it said wins are good giving you enough cash in pocket to trigger the free spins the traditional way. Where can I play 300 Shields Extreme? The game can be played at any online casino that runs on the NextGen Gaming platform. We’re impressed by Rolla Casino, here’s why. On your very first deposit you score a bonus of 100% up to $/€£500 with decent bonus terms.